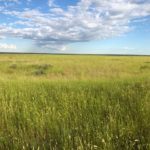 Are you looking for some additional acres of grassland? 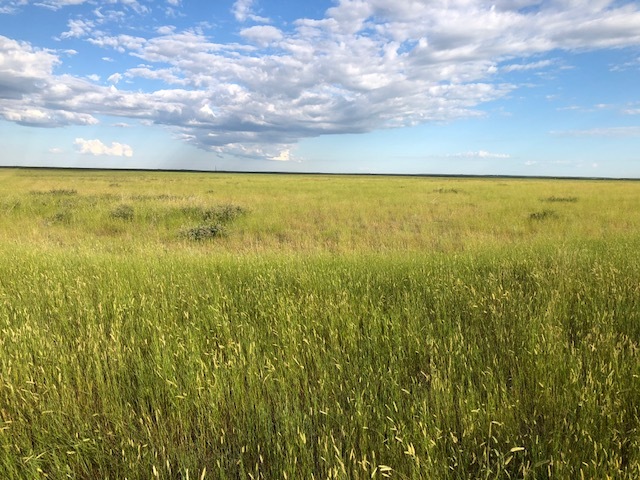 This land recently came out of CRP and is ready for you to utilize. This land is located just 17 miles north of Wolf Point on Highway 250. Call Shane today!